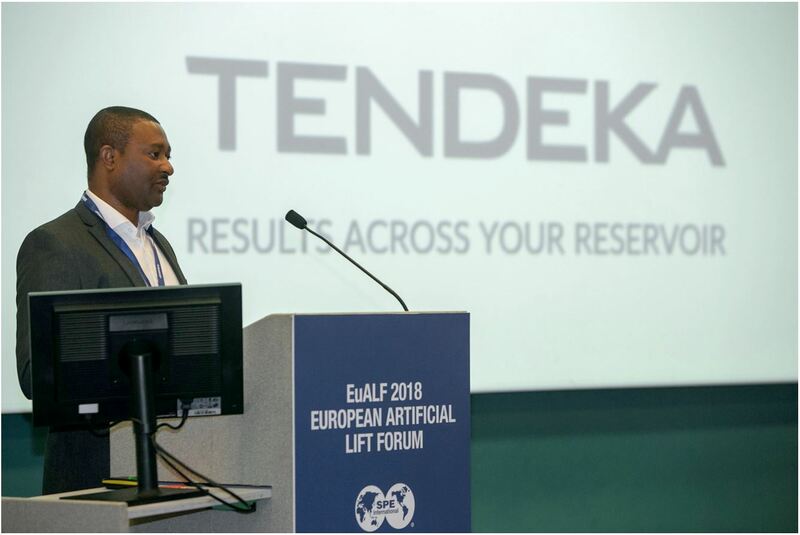 Our Senior Development Engineer Iko Oguche delivered a fascinating presentation on Distributed Temperature Sensing (DTS) at the recent EuALF conference in Aberdeen. Iko summaries: “Traditional gas lift systems use a combination of valve arranged along the well length to lift fluid in stages. The valves are calibrated on surface, installed at prescribed depths and must operate as designed for the system to be effective. Several monitoring methods exist for tracking and understanding down-hole behaviour for such systems but most of them involve using either calculations or disruptive operations like interventions. 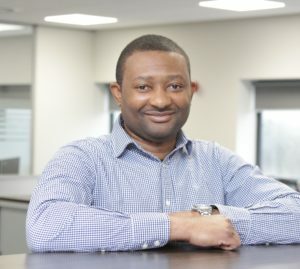 Iko’s presentation used data from different case studies to show applicable principles and methods for obtaining useful information from DTS data with respect to gas lift valve operation state. It also showed data management solutions for seamless acquisition, transmission and processing of this data. Furthermore, the application of smart algorithms to allow for real time data processing and alerts was also discussed.